SMART cars were originally conceptualised in the 1980s and came to fruition in the late '90s. Designed for use in European cities the SMART car is neat and can fit into spaces other cars wouldn't dream of negotiating. 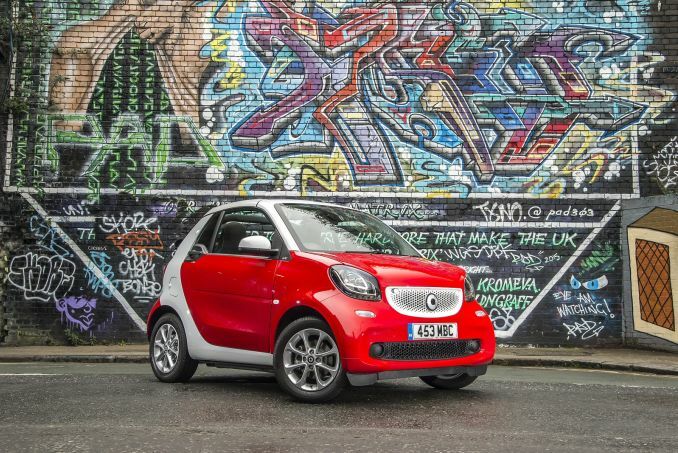 Click here to view our full range of SMART cars sorted by price. SMART Car Leasing Deals Available From Just £165.99 Per Month. Your Smart car will of course be brand new and delivered free of charge direct from the factory or via an approved Smart dealership. A standard manufacturer's warranty is also included, the full details of which can be found on the Smart website. 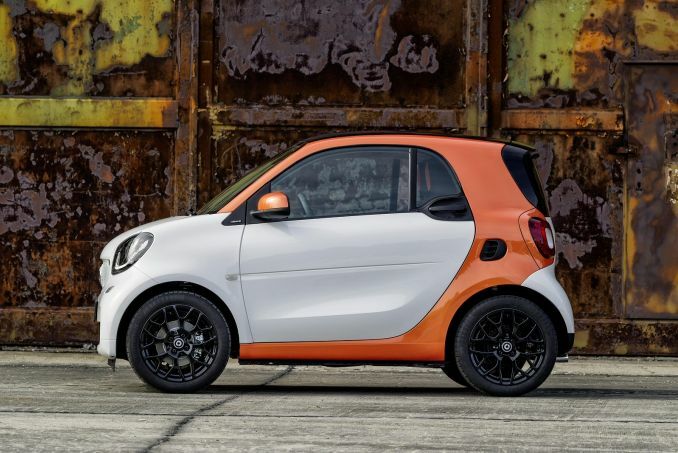 Smart has always been an interesting brand in the car market. 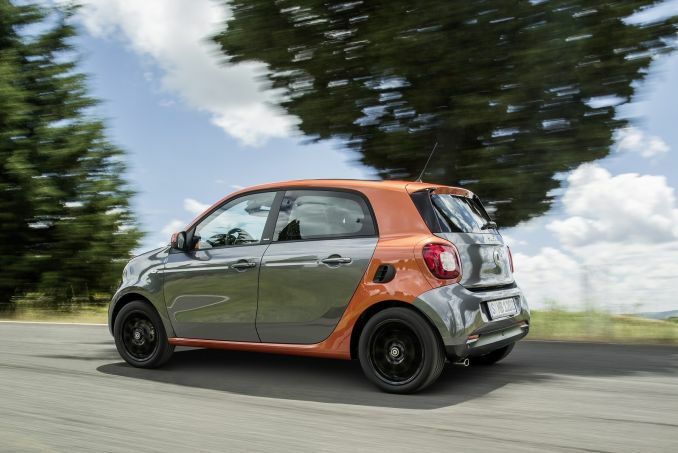 Whether Smart's success is due to the practicality of its car designs or simply the fact that its quirky idea was one of the few that gained legs is unknown. What is known though is that the Smart company is a roaring success and is still innovating to this day. If these Smart Car leasing offers are not for you then you may want to check out the current Citroen, Fiat or MINI options available. Make a smart choice and click through some of the listings below to find out more details on the latest Smart Car offers.